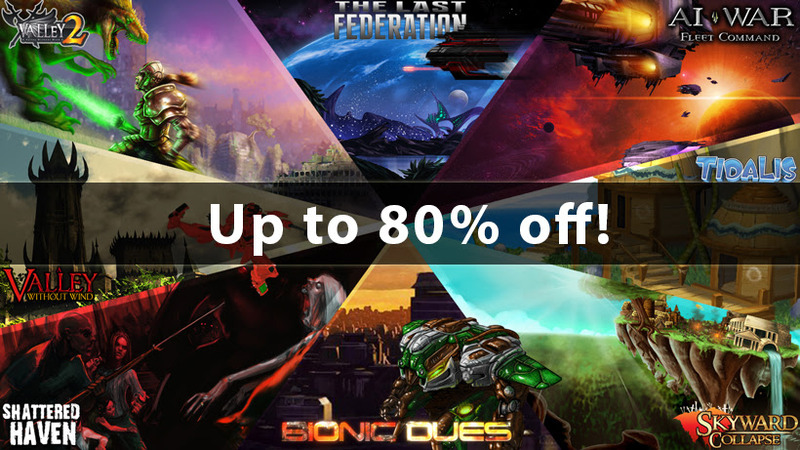 Apro anche il topic per le offertissime di IndieGameStand, lo store che fa un'offerta di un indie che non conosce nessuno ogni quattro giorni. 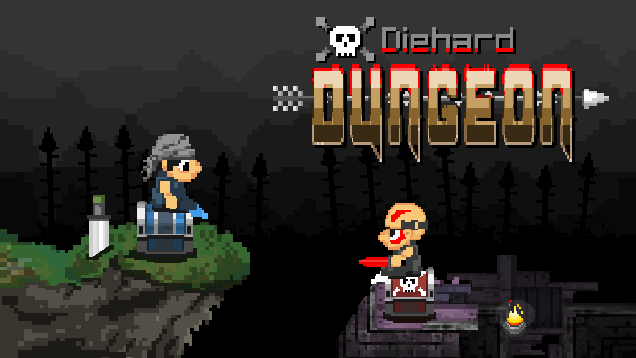 An Action Puzzle Adventure Game with roots in the classic "Point & Click" genre. Take your time and explore the environment for clues to puzzles. Zoom in to detailed areas to find secrets that allow you to progress in the game. Luna - Shattered Hearts - Episode 1 is the first chapter of an Epic Fantasy Platform RPG! It's centered around two main characters, Lithien and Dez. They've both done terrible things in their past, and over the course of the game you'll see them both go through a metamorphosis from being self-centered disasters into the heroes that can confront any kind of adversity. They'll learn to help others, and how to change the world! Along the way they will form a sort of family of rejects. 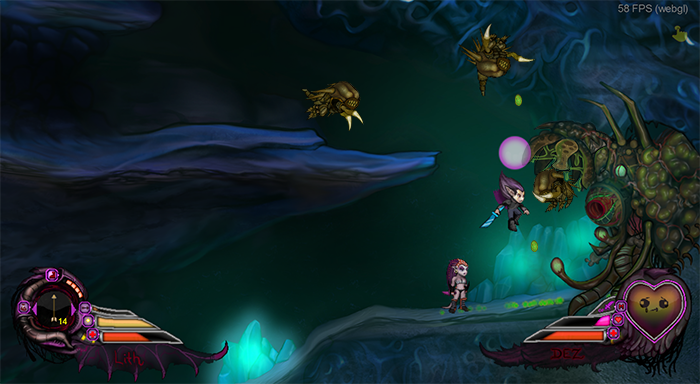 Luna Shattered Hearts Ep1 is now entering its Pre-Beta stage. Episode 1, Episode 2, and Episode 3 and will eventually be combined to create the Luna Omnibus and will at that stage be a full length RPG. 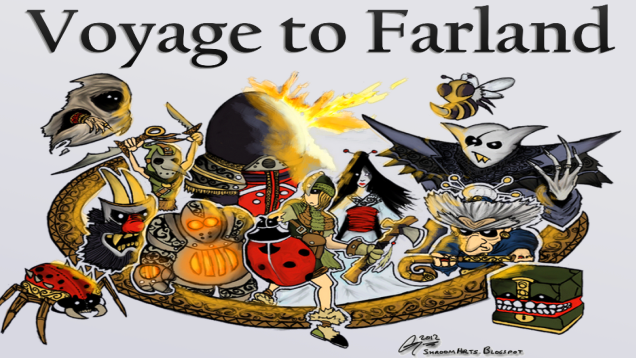 Voyage to Farland is a tough-as-nails turn-based graphical dungeon crawler inspired by the cult-classic Japanese Mystery Dungeon games.